*Frustrated by term-limited Mayor Ray Nagin’s leadership of New Orleans since Hurricane Katrina, voters elected Louisiana Lt. Gov. 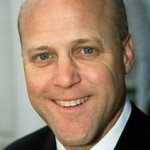 Mitch Landrieu to succeed him Saturday, turning to a political scion to speed up the city’s recovery. 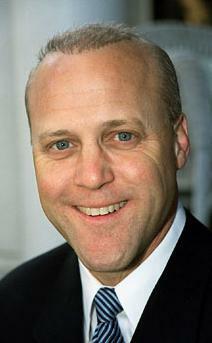 Landrieu, 49, became the majority-black city’s first white mayor since 1979, the year his father Moon left the office. The mayor-elect, a moderate Democrat, won in a landslide over a field of 10 opponents in a campaign that concluded as Carnival celebrations and preparations for the New Orleans Saints’ appearance in the Super Bowl took place. With all of the precincts reporting, Landrieu had 66 percent of the vote. Get MORE of this report, HERE. Not shocked at all. Most black politicians are nothing but poverty pimps. Nagin had billions at his disposal and blew it. Makes me question him too.